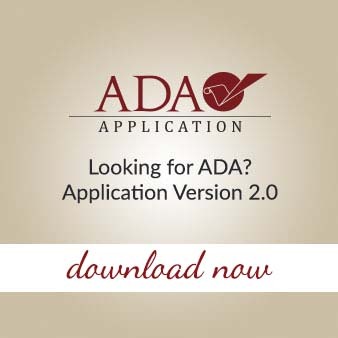 The ADA distribution package provides a set of tools for managing digitization process. 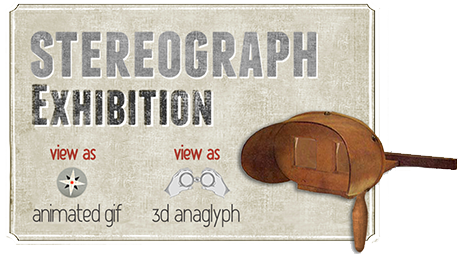 incorporating already scanned digital collections. 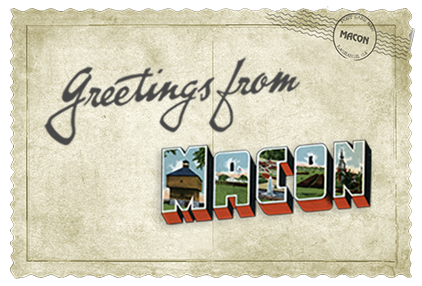 The Middle Georgia Archives hold an expansive collection of postcards from throughout Georgia. In the times without email and cell phones, a postcard to your family or friends, sent from a visited place opened a whole new world of communication.